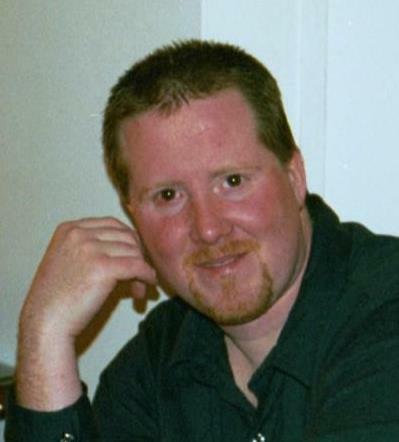 Ronald Spendal a lifelong resident of Dumont was 49 years old when he passed away Tuesday March, 26th. An avid Giants fan, Ronald worked as a Supervisor for GEA in Northvale, NJ for 28 years. Ronald is the beloved husband of Stacey (nee Natale) Spendal, the loving father of William Spendal, Ashley Spendal, and Kristen Spendal and the cherished brother of Bridget Spendal. He was also survived by his father Frank Spendal, his father in law Tom Natale and his sister in law Lori Scheidle. Ronald was predeceased by his late mother Jerrilyn (nee Jarvis) Spendal. Friends and relatives are invited to attend visiting hours Thursday from 4pm to 8pm.